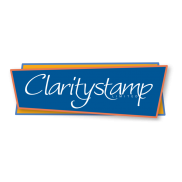 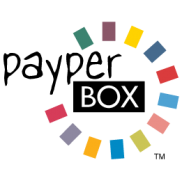 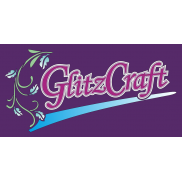 The Paste can be applied to many surfaces including; Cardstock, Wood, Glass, Leather, Metal, Acetate..
Stencil can be used with Glitzcraft Glitter Frosting Paste, Generic Stencil Paste, Chalks, Inks , Pa.. 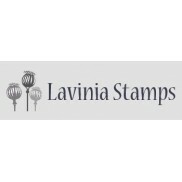 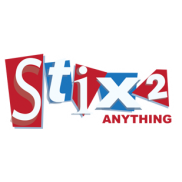 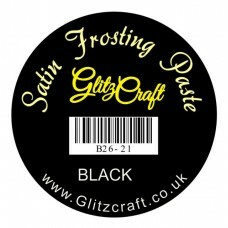 Satin Frosting Paste A new formulation of Frosting Paste which offers an ultra-refine..
Our stencil brushes have a pointed tip with super-fine, synthetic bristles, to give a clean and stun.. 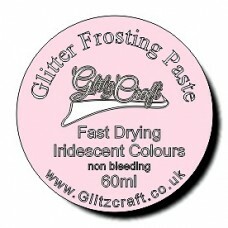 COOL PINK FROSTING PASTE (50ML The Paste can be applied to virtually any surface including; Car..
Glitter Frosting Paste A new formulation of Frosting Paste which offers an stunning G.. 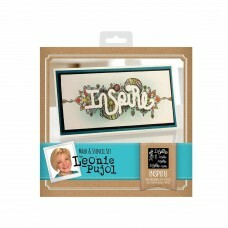 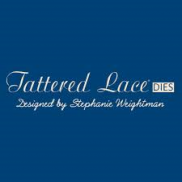 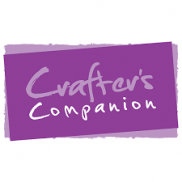 This versatile new collection of mixed media and regular metal dies from talented designer Sheena Do.. 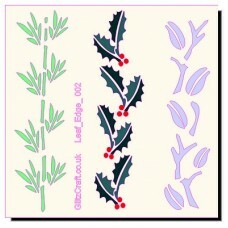 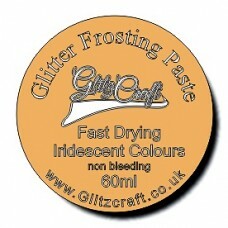 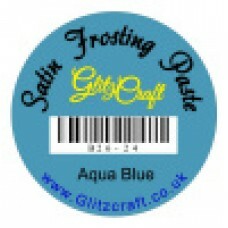 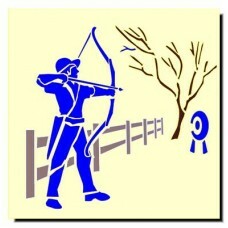 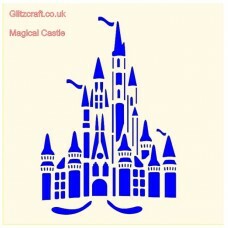 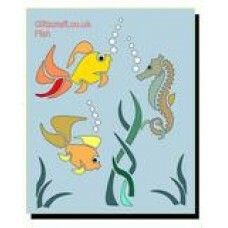 Size 12.5 cm x 15cmStencil can be used with Glitzcraft Glitter Frosting Paste, Generic Stencil Paste.. 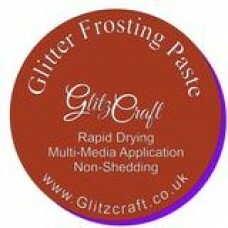 Size 12.5x15cm Stencil can be used with Glitzcraft Glitter Frosting Paste, Generic Stencil Past.. 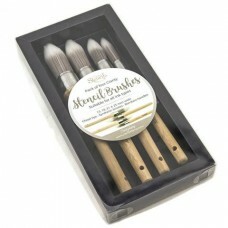 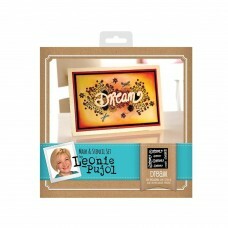 Masks & Stencils- DreamCreate beautiful, intricate and individual patterns around a chosen senti.. 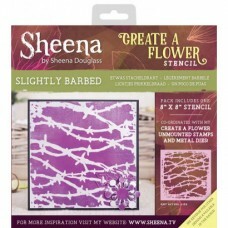 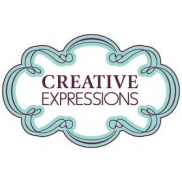 Masks & Stencils- InspireCreate beautiful, intricate and individual patterns around a chosen sen.. 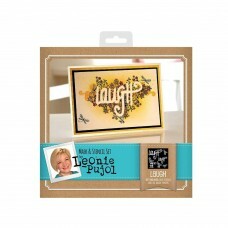 Masks & Stencils- LaughCreate beautiful, intricate and individual patterns around a chosen senti.. 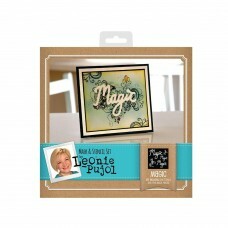 Masks & Stencils- MagicCreate beautiful, intricate and individual patterns around a chosen senti..